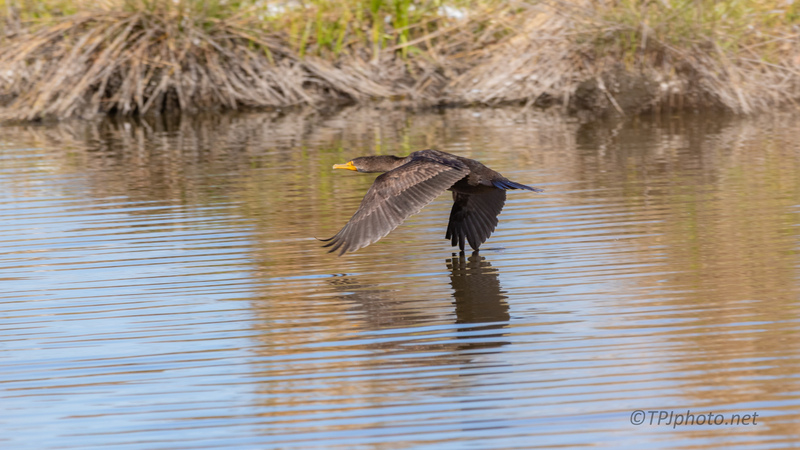 Working on these photographs it occurred to me how few in flight Cormorant shots I have taken. They can be tricky flying low like this. Also winter might be the only time I am around them in any numbers. Right now they are in both marshes and swamps so I might need to pay more attention.